Since 2009, Books Asia has donated over £100,000 worth of foreign-language books. 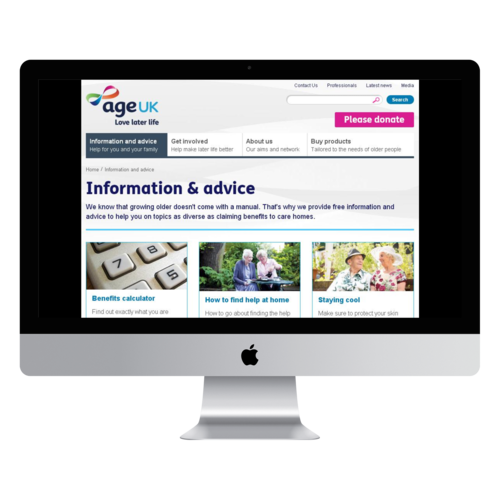 We are constantly working with Charities, Support Groups and Local Hospitals - ensuring that all sectors of the community, irrespective of age, gender or means, have access to home-country media. After the closing of the Greece-FYROM border in March 2016, over 50,000 asylum seekers remain in Greece, waiting to have their asylum claims heard and processed. 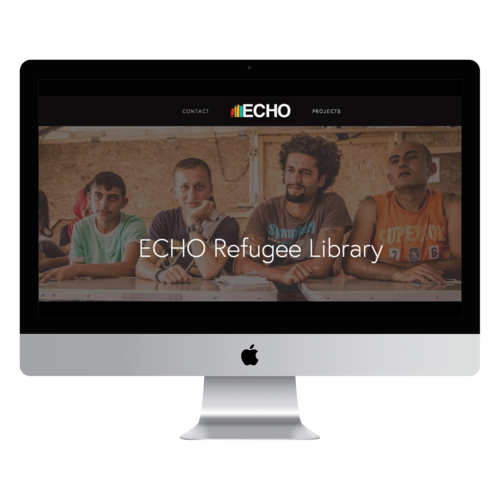 The ECHO Refugee Library project exists to provide them with opportunities to equip themselves with skills and knowledge for the future that lies beyond this long wait. Books Asia has provided £3000 worth of books for the refugees, and will continue to support them through their ordeal. We donate a large number of multi-cultural books to Oxfam's Huddersfield Book Depot each year. These are then distributed to Oxfam's 'diverse community' shops across the UK, not only raising funds, but also encouraging communities to use the stores. We've provided multi-cultural media in 6 Indic languages to setup an in-house library at Age Concern Leeds. We are working to replicate this initiative at other branches. We've set up a library of Indic books for parents visiting at Royal Manchester Children’s Hospital. 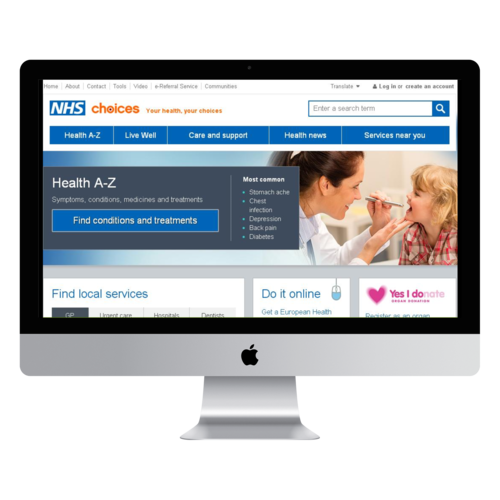 We are also consulting with the NHS in Yorkshire and Lancashire to setup in-ward libraries of multi-cultural media (books, magazines and DVDs) for in-patients. 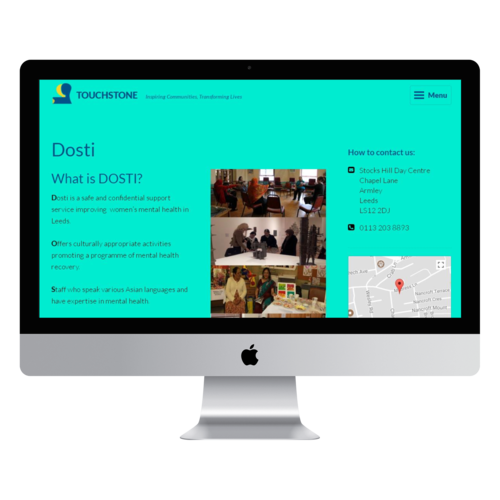 Based in Leeds, Dosti offers a supportive environment for Asian women with mental health issues. We have provided enough multi-cultural media to setup a library to accommodate the needs for all their community sectors. We will continue to work with Dosti, in particular with the supply of Indic 'self-help' media. Based in Leeds, Shantona aims to bring about social change and justice by promoting health awareness, reducing social exclusion and broadening access of health services. We have recently setup a Bengali media library at Shantona, and hope to expand the stock with further donations. Since 2009, Books Asia has donated over £100,000 worth of foreign-language books to the above charities - allowing them to either sell the books and raise funds, or setup libraries to encourage wider communities to use their facilities. 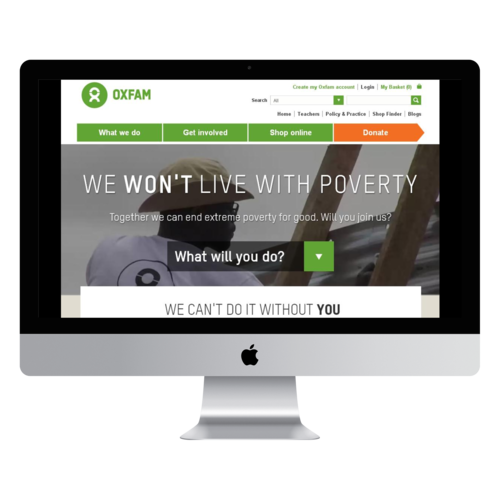 We are keen to support further charitable causes. If you would like to receive donated books (Indic languages), please drop us a few lines. Let's discuss how we can help.